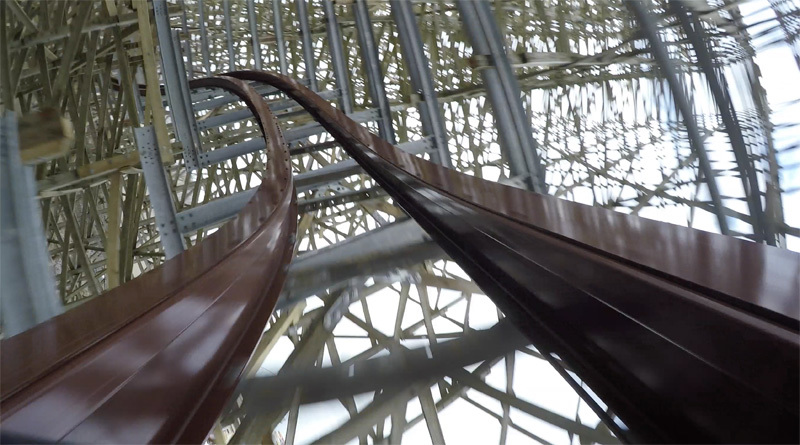 Cedar Point announced they would be removing their WildCat roller coaster before the kick off of the 2012 season. 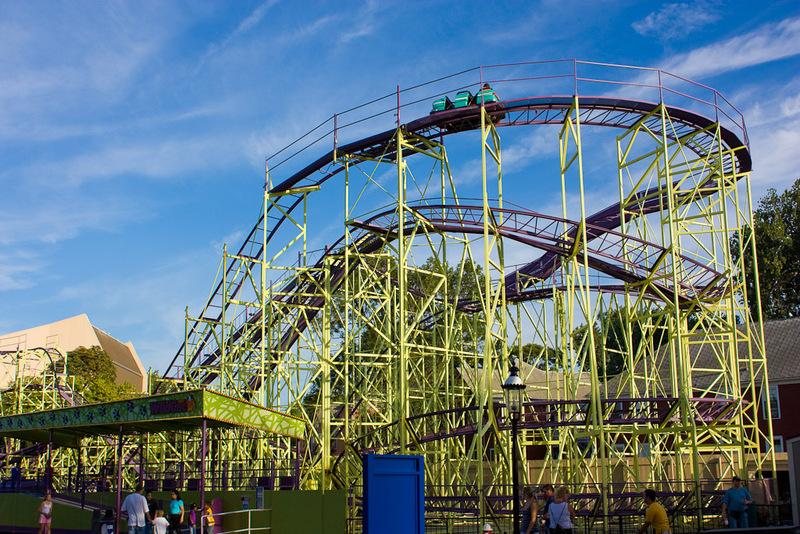 The WildCat opened at Cedar Point in 1979, which makes the coaster more than 30 years old. A number of factors have played part in the decision to remove WildCat, including: low ridership, increased maintenance costs, and the desire to expand Celebration Plaza. 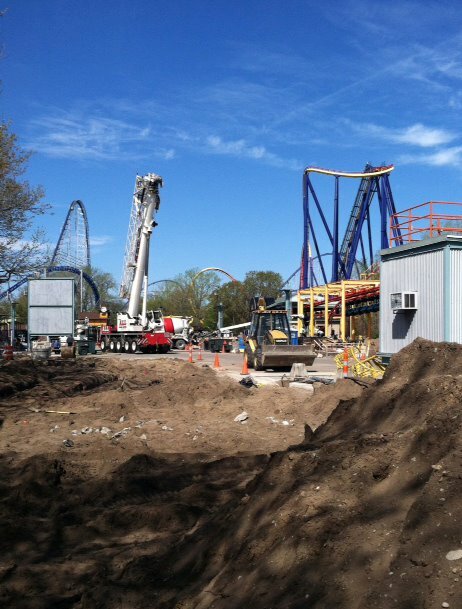 Before Cedar Point opens on May 12th, the ride will be removed and the materials will be sent to a recycling facility. The Celebration Plaza expansion is part of several initiatives to make the midways more beautiful and to enhance the visitor’s experience. Other enhancements include: fresh paint for Millennium Force and Blue Streak, enhanced lighting and audio along the park’s main pathways, and state-of-the-art lighting enhancements to Giant Wheel, Millennium Force and Power Tower. With the removal of WildCat, Cedar Point’s coaster count will drop to a total of sixteen. Once WildCat is officially removed, Cedar Point will break their tie with Six Flags Magic Mountain and give them the title of “Coaster Capital”. However, Cedar Point states they “remains committed to being the roller coaster capital of the world. 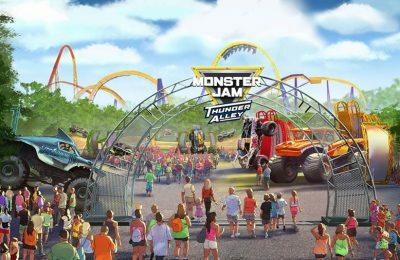 New roller coasters, rides and attractions will always be a part of Cedar Point’s future”. 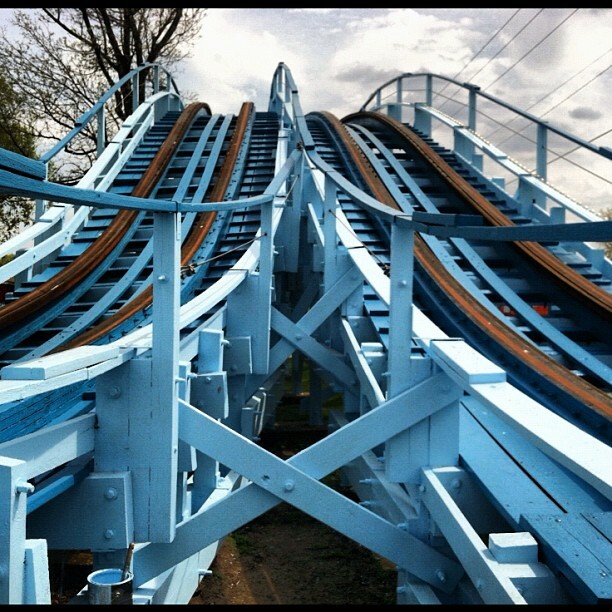 Is it possible that Cedar Point will be adding a new coaster for 2013 to regain the title of “Coaster Capital”? For more information about Cedar Point, visit http://cedarpoint.com. Previous PostTickets now on sale for Mickey's Not So Scary and Very Merry Christmas Party Next PostLegoland Florida applies to sell beer and wine-Good idea?